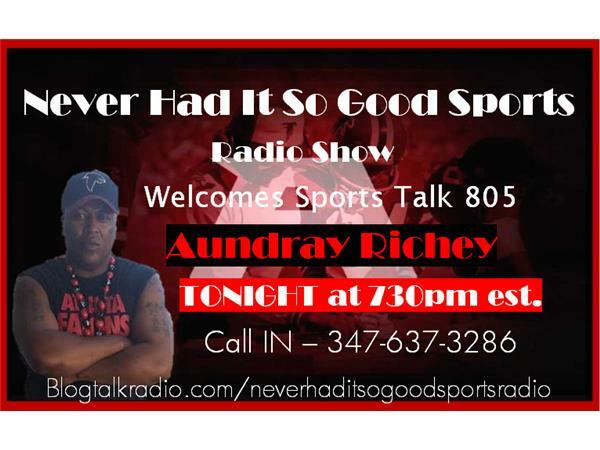 We welcome Sports Talk 805 Dray Richey back to the show with the CREW. Tune in!! !